Since its establishment in 1858, Keio University has been producing people with innovative minds and the leadership qualities needed to contribute to the development of Japan and be active on the global stage in all areas. 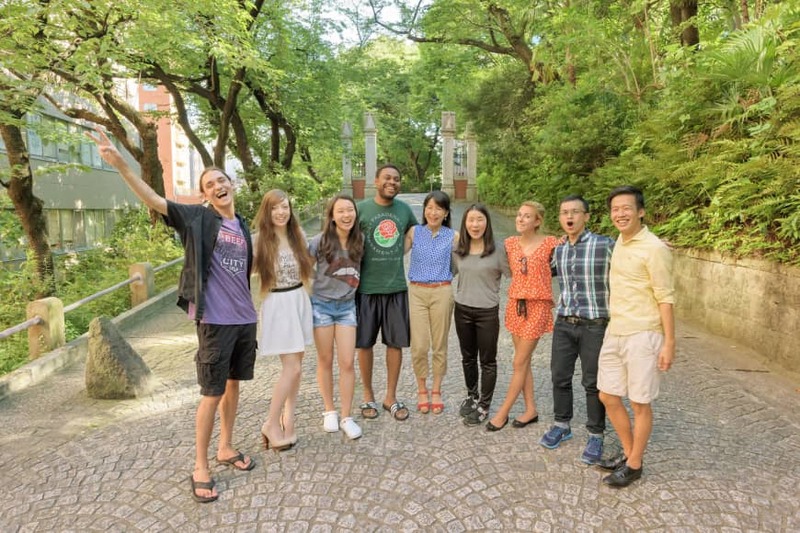 Consistently rated one of the top universities in Japan, Keio’s degree programs offered in English support students in cultivating awareness as global citizens and reflect its commitment to creating an international atmosphere on campus. Students with diverse interests and goals are able to choose from a wide variety of programs that best suit their needs. For undergraduate students, the Faculty of Policy Management and Faculty of Environment and Information Studies offer an all-English program — GIGA (Global Information and Governance Academic) Program. Additionally, the Faculty of Economics offers a four-year all-English economics program, PEARL (Programme in Economics for Alliances, Research and Leadership). For graduate students, nine of Keio’s Graduate Schools, which include the Graduate School of Economics, Graduate School of Science and Technology and Law School, offer 14 degree programs in English. A total of over 800 courses are now delivered in English throughout Keio University, in addition to English as a foreign language courses. The Global Interdisciplinary Courses (GIC) that were introduced in 2016, and which all students at Keio can attend, are of particular note. A certificate of completion is awarded to those students who have acquired a set amount of credits for classes taken in English (or other foreign languages). There are two types of courses — Core Courses (fundamental subjects) and Research Courses (specialist subjects) with a total in excess of 500 courses offered. 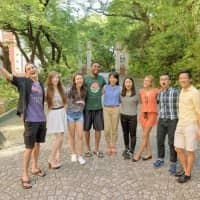 The unique diversity of Keio University’s degree programs and courses offered in English plays an important role in furthering Japanese higher education and ensuring Japanese students can take their place as active participants in international society, while also making the university more accessible to students from abroad.